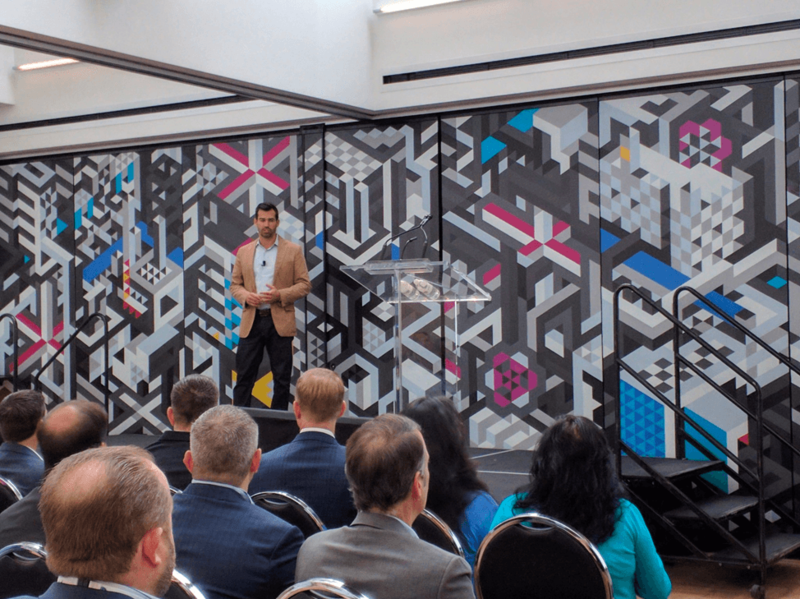 The supply chain has experienced more change in the last year than in the previous five decades, but is quickly requiring a level of connectivity, speed and precision that marketplace or traditional approaches can’t deliver. 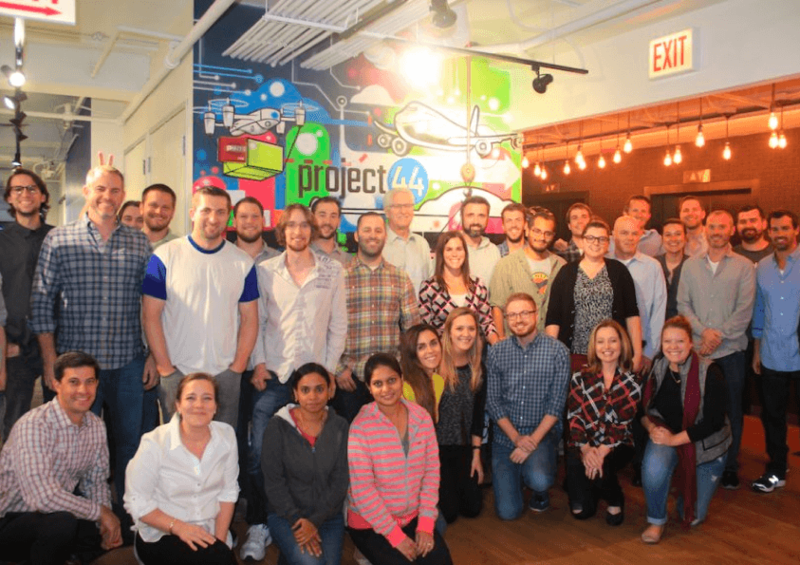 By digitizing the entire shipment lifecycle, project44 ensures access to the right information, at the right time – creating a smarter end-to-end shipping experience. 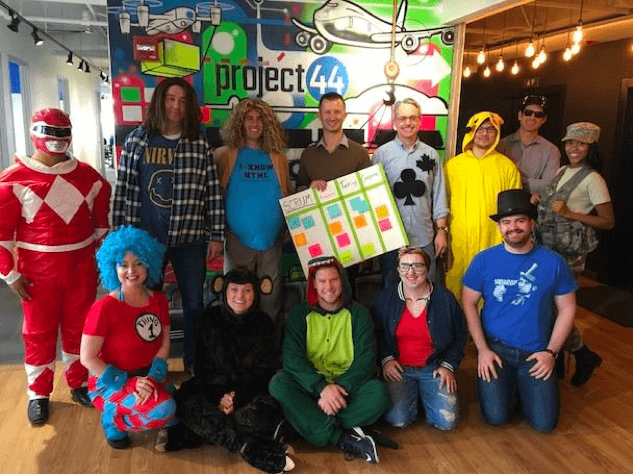 Our mission is to build the only ubiquitous logistics network that every freight shipper uses to connect to every carrier in a transparent and efficient manner. 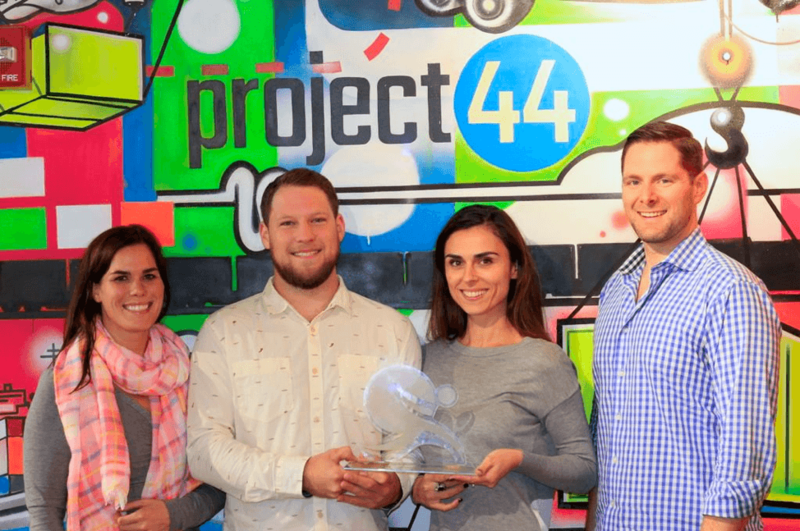 Learn more about Project44 here.